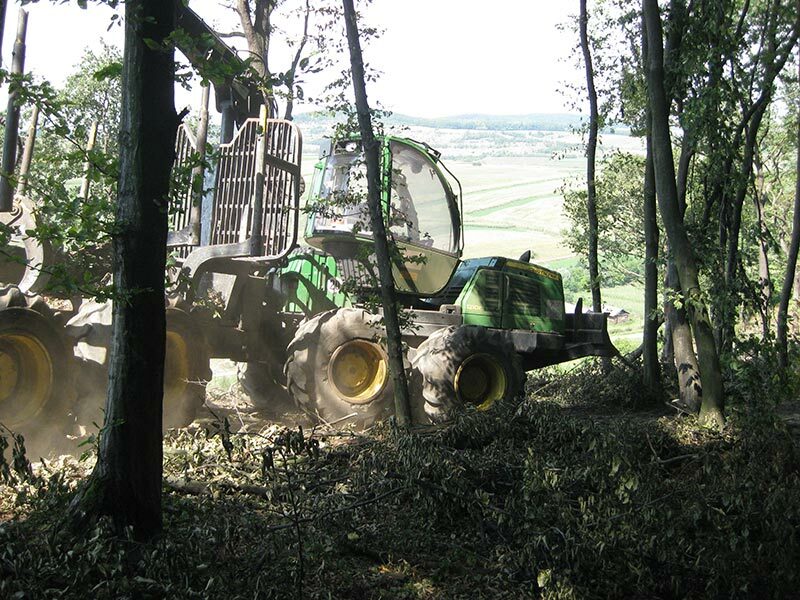 Discover useful information on the latest developments in the field of effective forestry exploitation. 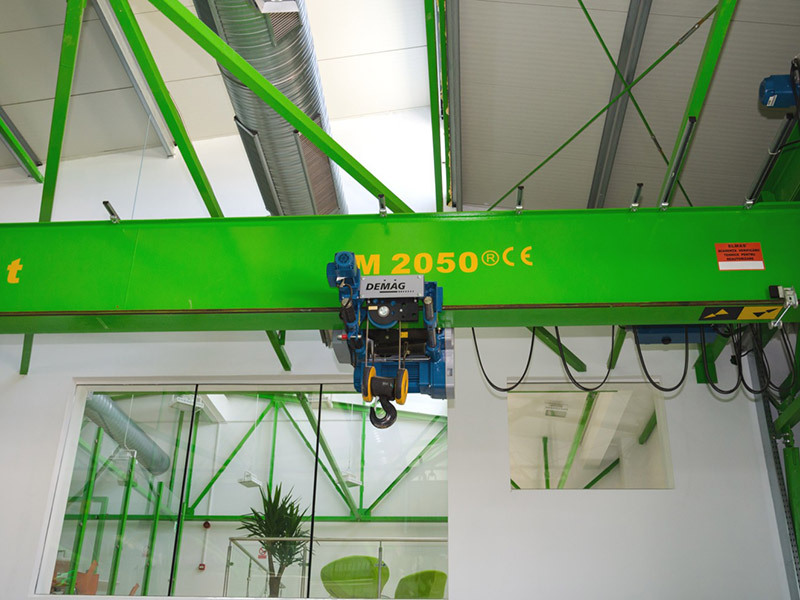 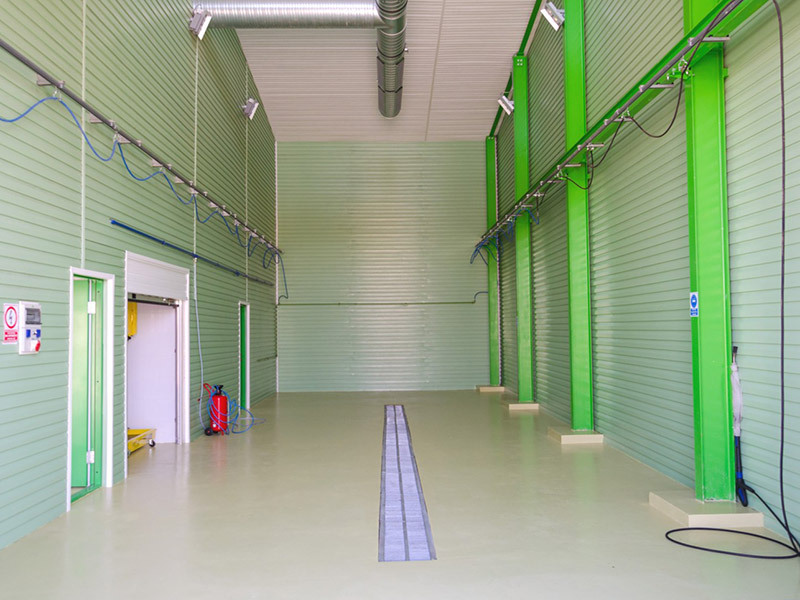 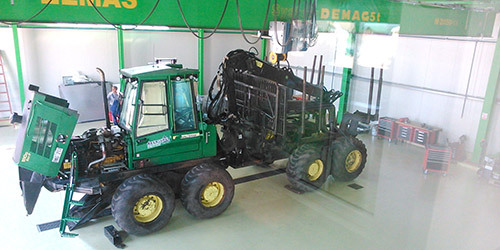 The forestry machinery repair bay is equipped with facilities for washing, oil change, mechanics and hydraulics to offer customers access to a diversified package of services. 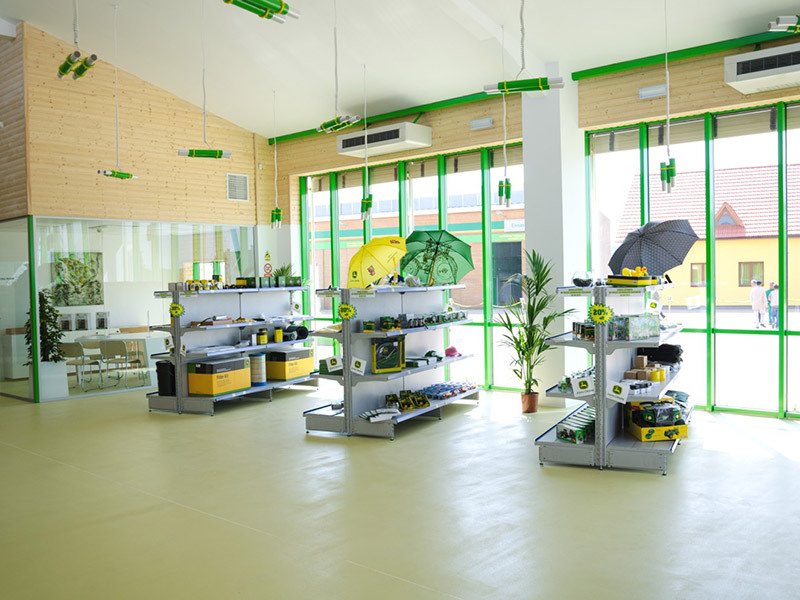 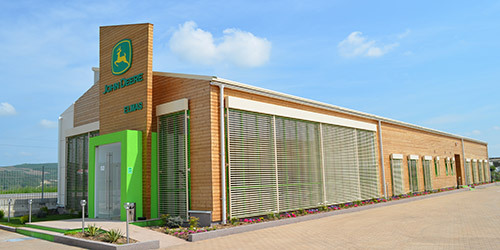 The facility for training operators created inside the Regional Centre allows the organization of training classes for operating forestry machinery (harvesters, forwarders)and is endowed with a classroom, a simulator that creates an environment identical to the operating space of the forestry machinery cabin and accommodation for trainees throughout the training period. 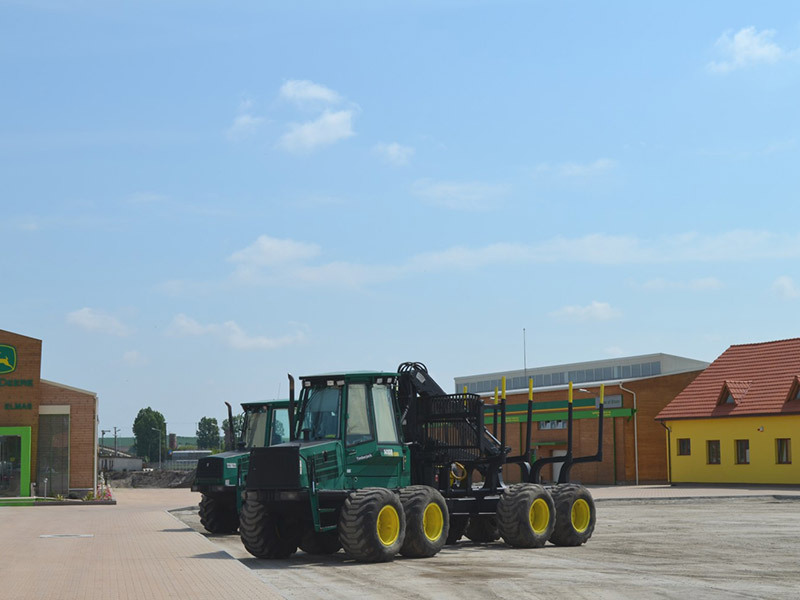 We are waiting you with a complete package of services in logging field! 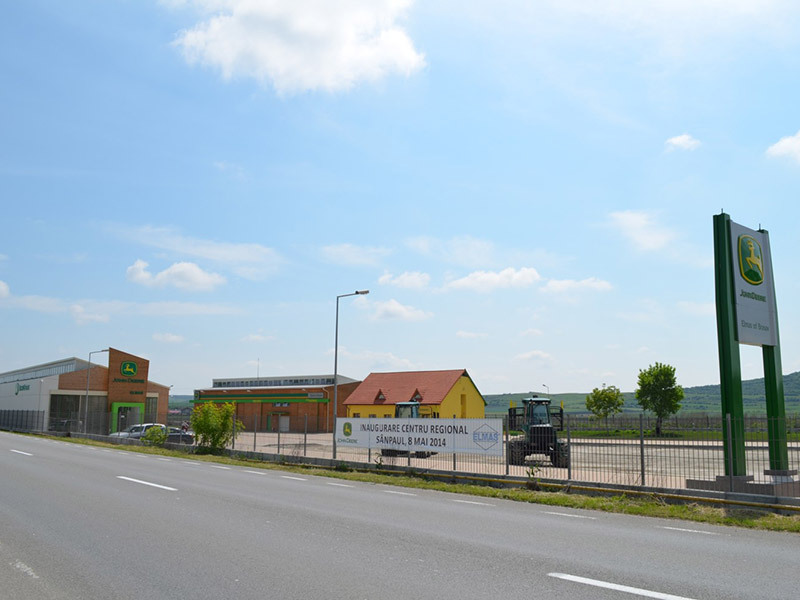 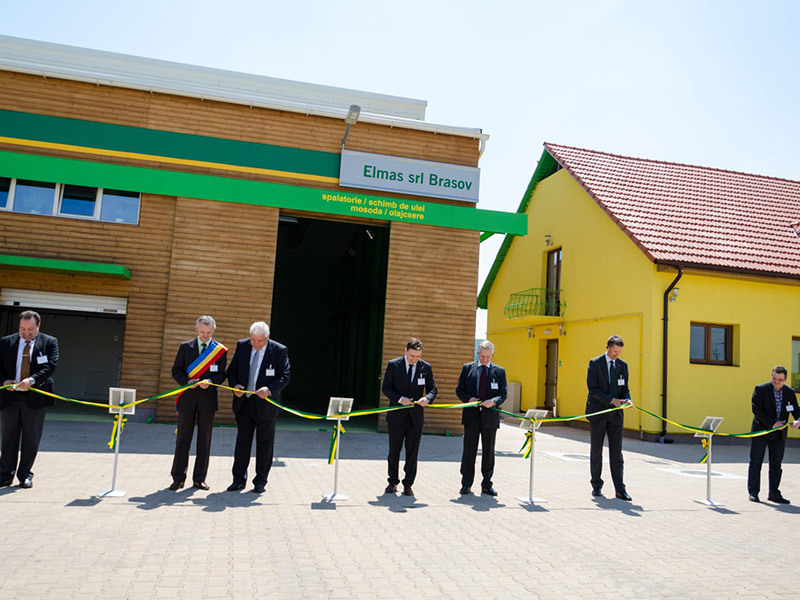 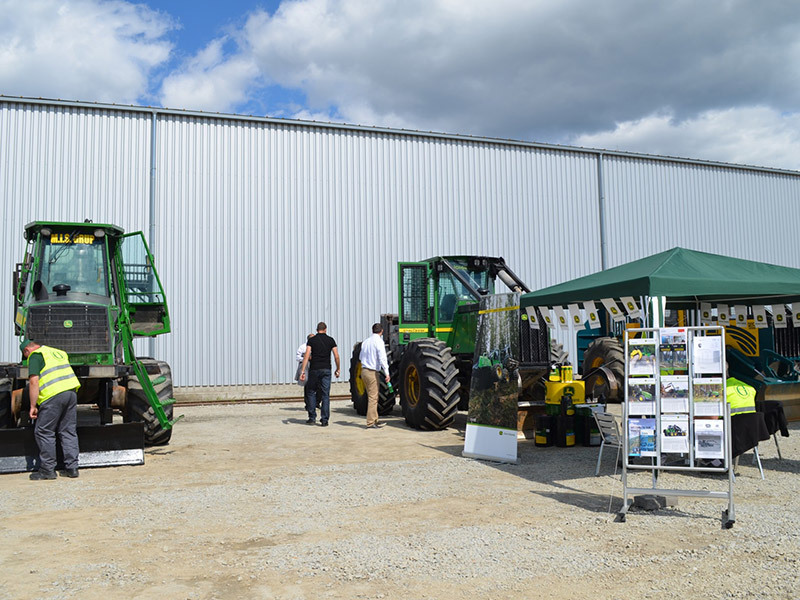 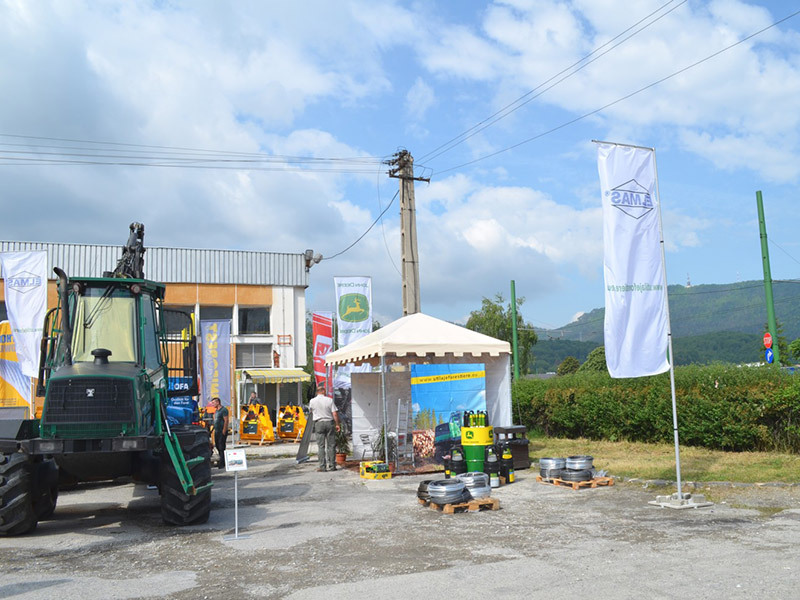 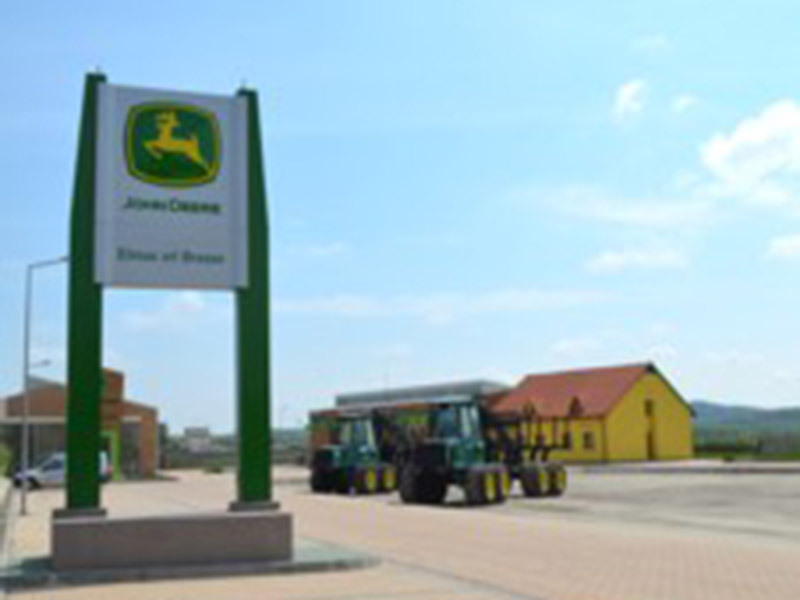 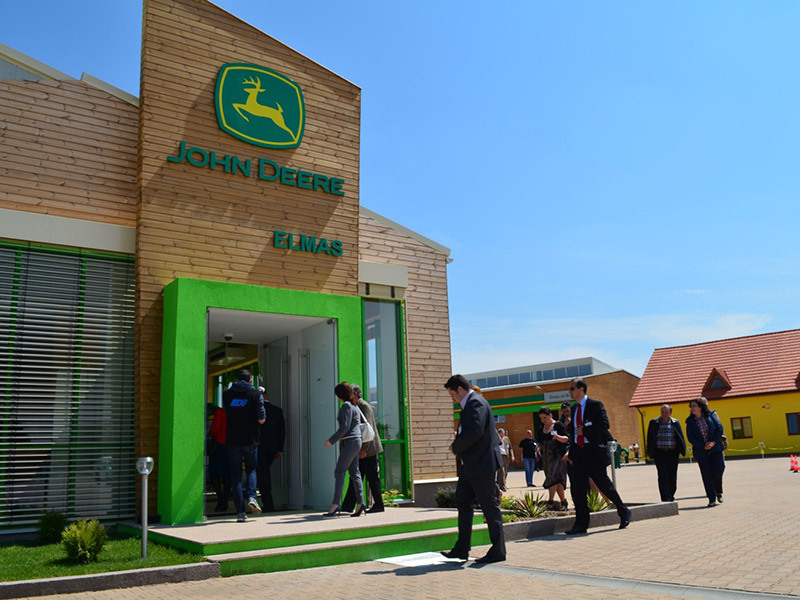 Elmas Company is an authorized distributor of John Deere Forestry in Romania for forestry equipment, headquartered in Brasov.